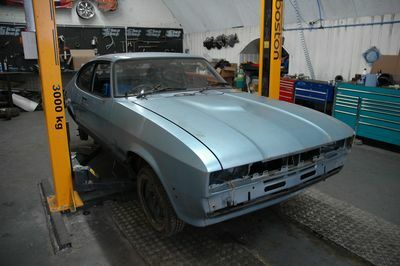 'Return to the Garage for the Second series of ‘Chop Shop’. This series joins, Bernie and Leepu a they create cars for the stars as they undertake celebrity commissions for some well-known faces in entertainment and sport, including French footballer David Ginola, former England rugby captain, Lawrence Dallaglio, and musician and television personality, Jools Holland. 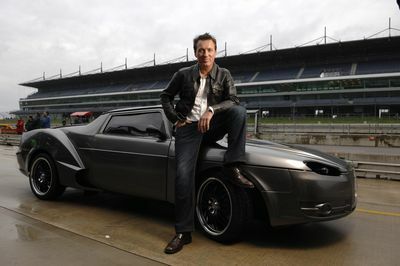 Their first supercar for a superstar is for Spandau Ballet pop legend and British hard man actor, Martin Kemp. 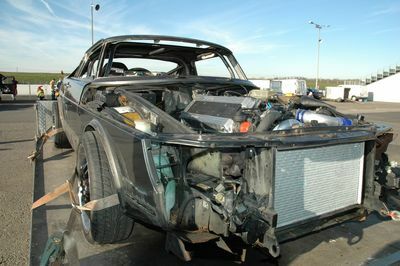 They take a scrapped Saab and turn it into a turbo-charged gangster racing machine. 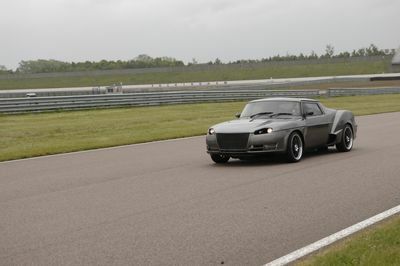 But when they take it out for its first test drive, Martin finds that it is not just unfinished but unsafe. 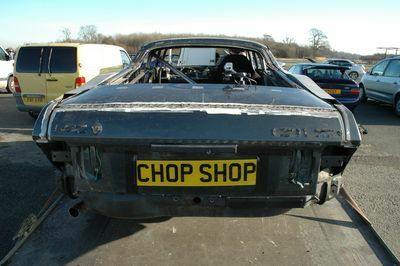 With only three weeks before it has to be driven at the British GT event at Rockingham race track, will the boys be able to finish it in time and salvage the reputation of the ‘Chop Shop’?